Nerd∙ily Has Received an Award! I couldn’t believe it, too, but it’s true! 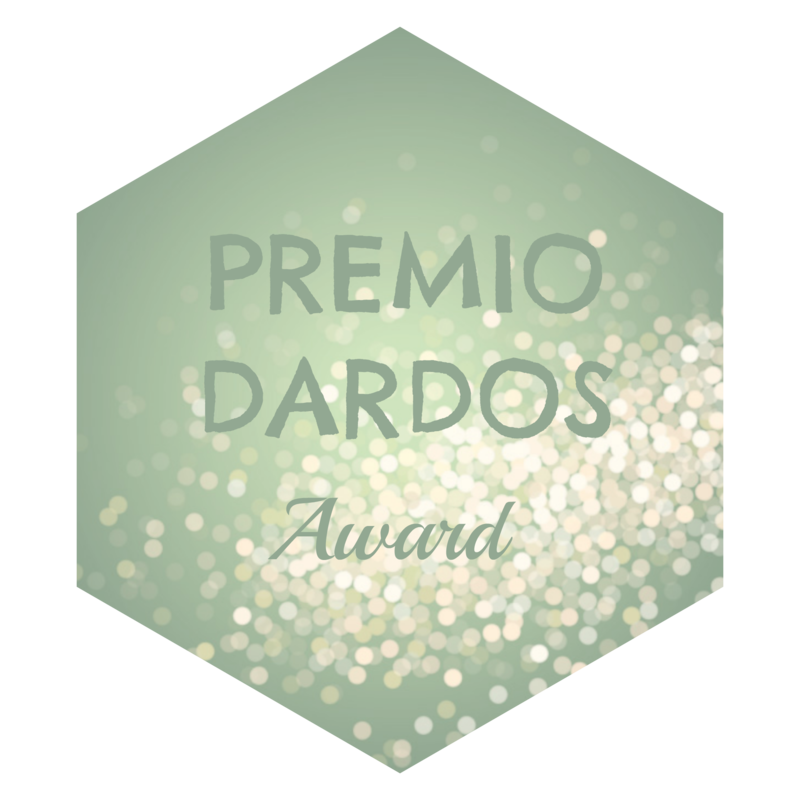 The wonderful Leisel of Skill Up Skillet has nominated me for the Premio Dardos Award! If you remember, about a month ago, the old Nerdy by Nature got nominated for a Liebster Award, which exists to help bloggers come together and discover other amazing blogs. According to Leisel, that’s one of the efforts of the Premio Dardos Award. The award celebrates all of the hard work that bloggers put into their written works online, and the cultural, personal, literary, and ethical values they contribute. So, I guess I’m doing something right! In all seriousness, though, I am absolutely grateful for this community. I’m happy that I get to be involved in it, and that everyone I have encountered has been helpful, supportive, and engaging. Thank you to anyone and everyone who reads this blog, because you make it worth the time and effort I exert. 1) Thank the nominator and link their blog to this post. So thanks Leisel! click on the link above to check out her blog, Skill Up Skillet, which combines pure nerdiness with food. What could be better? 2) Pass on the award to other bloggers and notify them. For starters, I’d like to nominate my good friend Jess, who runs the blog Insert Clever Lyric Reference. She’s one of the first people who helped me start this blog, and I’m so grateful for her assistance. Next, I’d like to nominate another geek blog, which is run by YepThatSarah. Please give a warm round of applause for Geek Quest! Last, but not least, I’d like to nominate Crumpled Paper Cranes, who writes some of the most unique and lovely poetry I have ever read. Congrats to you all! Keep up the good work! 3) Tell the readers three fun facts about yourself. Here it goes! In the fall of 2013, I studied abroad in England. When I was a kid, I wanted to be a paleontologist. My favorite dinosaur is the Brachiosaurous. I’d like to think that I am secretly Batgirl, but sadly that’s not the case. I just really like her as a character, and I’m highly disillusioned. Now it’s your turn! If you decide to accept, I can’t wait to see your post! And again, I’d like to thank Leisel for nominating my blog again for an award. Keep up all of your good work, everybody! If you’d like to stay updated for more great posts from my blog or any of the others mentioned in this post, please hit the “Follow” button. WordPress users and non-users can sign up to stay connected. Also, if you’d like to receive daily tidbits from me, why not follow my Twitter, Instagram, and Pinterest board? Not only will you receive updates of blog posts, but you’ll also get a chance to see behind-the-scenes pictures of upcoming projects and mildly entertaining musings. Who doesn’t love that?